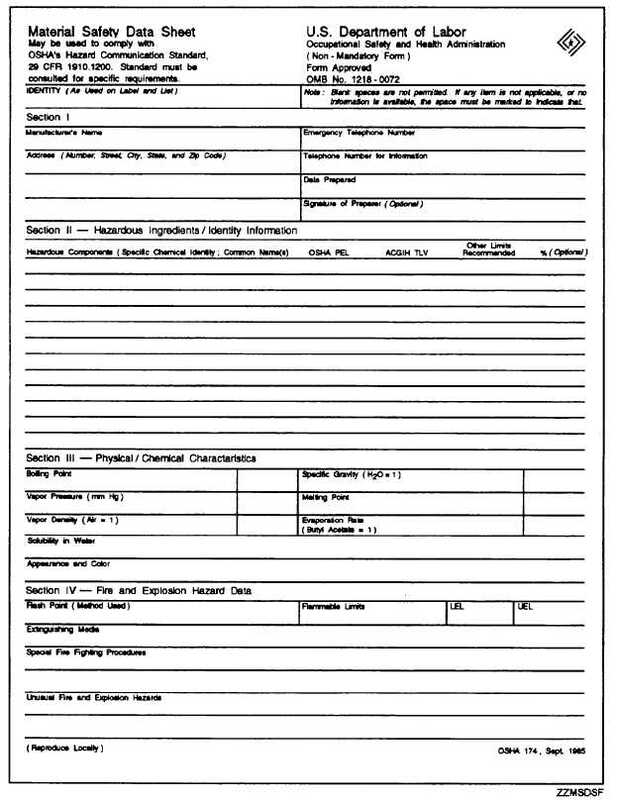 Figure 1-23A.Material Safety Data Sheet (front). Home > Construction Training Manuals > Construction Electrician Basic > Figure 1-23A.Material Safety Data Sheet (Front). Figure 1-23A. - Material Safety Data Sheet (front).